Pharmaceutical product development is a multidisciplinary activity involving extensive efforts in systematic product development and optimization in compliance with regulatory authorities to ensure the quality, efficacy and safety of resulting products. Pharmaceutical Product Development equips the pharmaceutical formulation scientist with extensive and up-to-date knowledge of drug product development and covers all steps from the beginning of product conception to the final packaged form that enters the market and lifecycle management thereof. 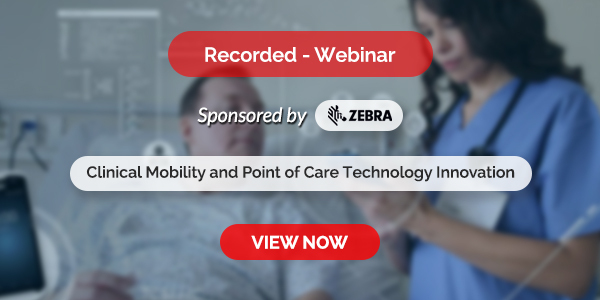 Applications of core scientific principles for product development are also thoroughly discussed in conjunction with the latest approaches involving design of experiment and quality by design with comprehensive illustrations based on practical case studies of several dosage forms. 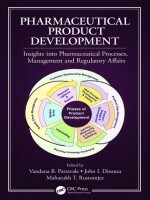 This book presents pharmaceutical product development information in an easy-to-read mode with simplified theories, case studies and guidelines for students, academicians and professionals in the pharmaceutical industry. It is an invaluable resource and hands-on guide covering managerial, regulatory and practical aspects of pharmaceutical product lifecycle management.